Founded as a private limited, Maxindo Enterprise started trading Nissan Diesel truck spare parts for the logging, construction, gen-sets and mining industries. Maxindo Enterprise Ptd Ltd set up a separate division for the European Brand, Renault. Trading Renault truck spare parts for the logging and mining industries. 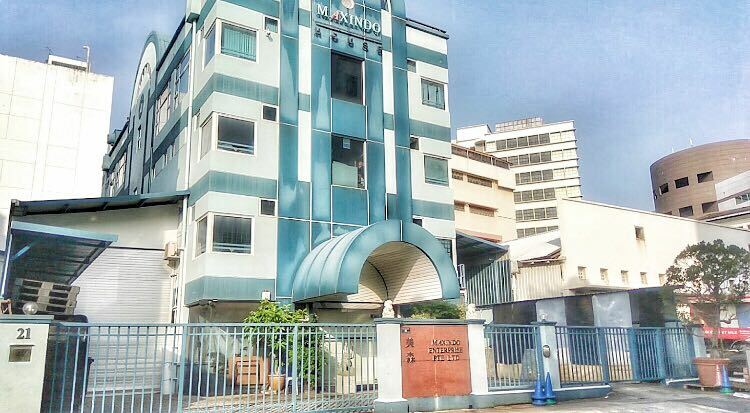 Relocated distribution and warehousing facilities to a modern and fully integrated complex “Maxindo House” at 21 Harvey Road. 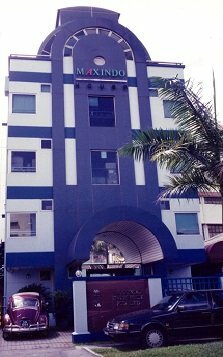 Maxindo House comprises of 3 storeys warehousing and an office level under one roof. Maxindo House provided us the capacity to stock a complete range of parts, specially the logging and mining series for Nissan and Renault. We became a business partner of Volvo East Asia Pte Ltd for Renault and Nissan. You may now browse through some of the products we stock on Alibaba.com by clicking SHOP tab.